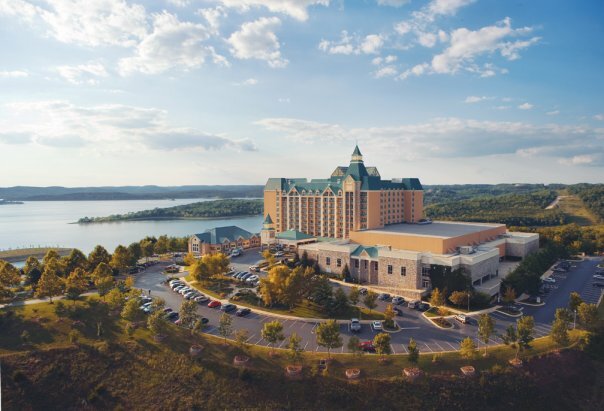 For travelers who seek a resort getaway that is close to home yet feels like a world away, we invite you to come and visit our Branson resort, the Chateau on the Lake Resort Spa & Convention Center in Branson, Missouri the flagship hotel of John Q Hammons Hotels & Resorts. Our AAA Four Diamond Branson resort & spa offers everything one would expect from a five-star resort —including a stunning lakefront location; luxuriously appointed accommodations; comprehensive amenities; choice of dining options; and expansive event space for meetings, conferences, social events and weddings —all at an affordable price that provides a great value for your vacation dollar. And what truly sets us apart is our expert staff, all being committed to providing each and every guest with an extraordinary level of service that is at once accommodating and professional yet warm, welcoming, and genuine. If you seek a place to truly get away from it all, you need never leave our Branson resort. You can always find a secluded spot to sit back, enjoy the peace and tranquility, and just relax. Or if a more active vacation is what you are after, the Chateau on the Lake Resort Spa & Convention Center puts you just minutes away from all of the activities that make Branson, Missouri the “Entertainment Capital of America” including live entertainment, theme parks, and attractions such as Titanic: The World’s Largest Interactive Titanic Museum & Exhibition and Silver Dollar City. 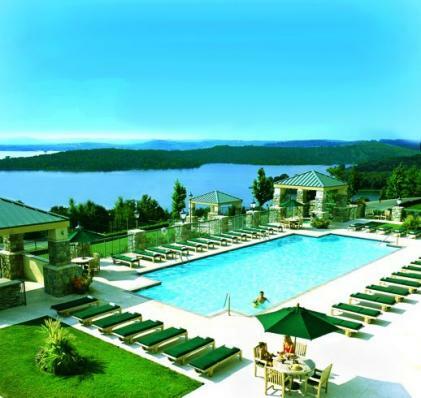 The Chateau on the Lake Resort Spa & Convention Center in Branson, Missouri is perfect for all kinds of stays. Pack up the family — small dog included — and come for a vacation. Gather your best gal pals for a girlfriend’s getaway including some much-needed spa pampering. Round up the guys for a weekend of golf at the many courses nearby. Come for a romantic hideaway. Or plan a meeting or business training session at our convention center. No matter what type of getaway you seek, our extraordinary “Castle in the Ozarks” is here for you.